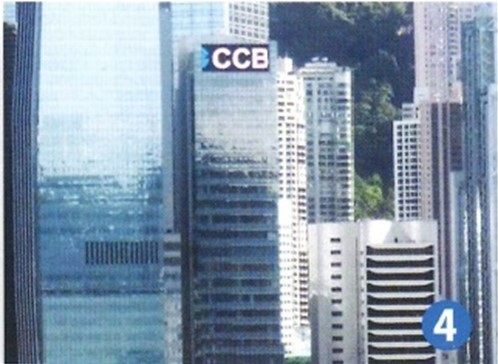 RHL conducted financial feasibility study and provided assessment reports for the consideration of China Construction Bank (Hong Kong) to purchase properties, including the former Ritz-Carlton Hotel site in Hong Kong. We are also appointed as client’s representative to participate in monitoring the progress and observing the feedback from the appointed project management team during the construction of client's head quarter in Central. RHL International / RHL Appraisal Limited / RHL Surveyors Limited.